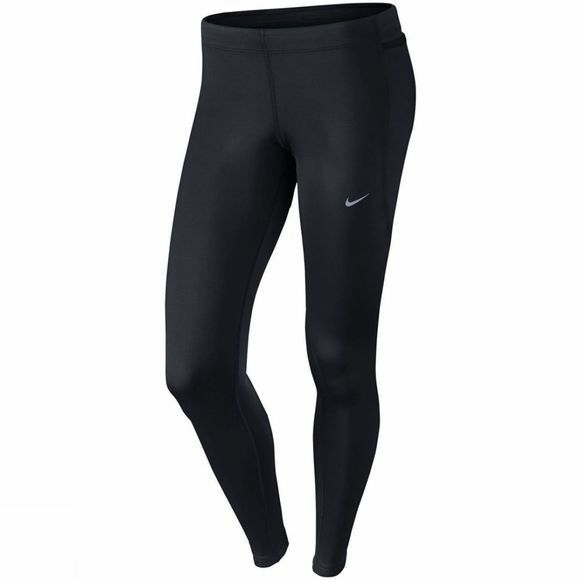 The Nike Women's Tech Tights deliver full-length coverage with breathable mesh insets, an elastic waistband and durable taping to keep your fit streamlined for speed. This high-performance, microfibre, polyester fabric wicks sweat away from the body and moves it to the fabric surface, where it evaporates. 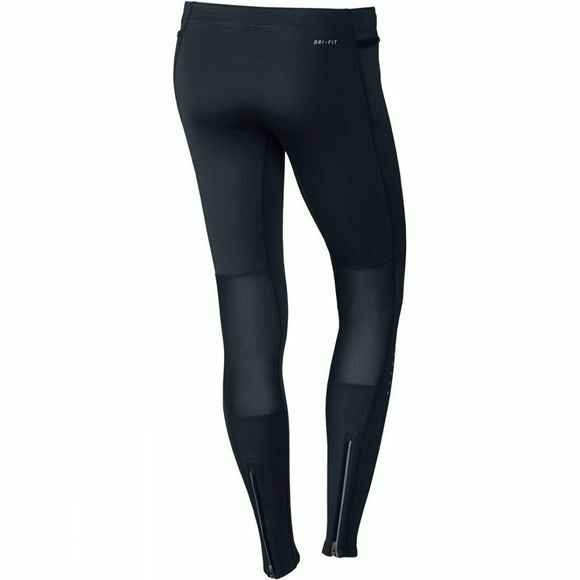 As a result, Dri-FIT fabric helps you stay dry and comfortable.